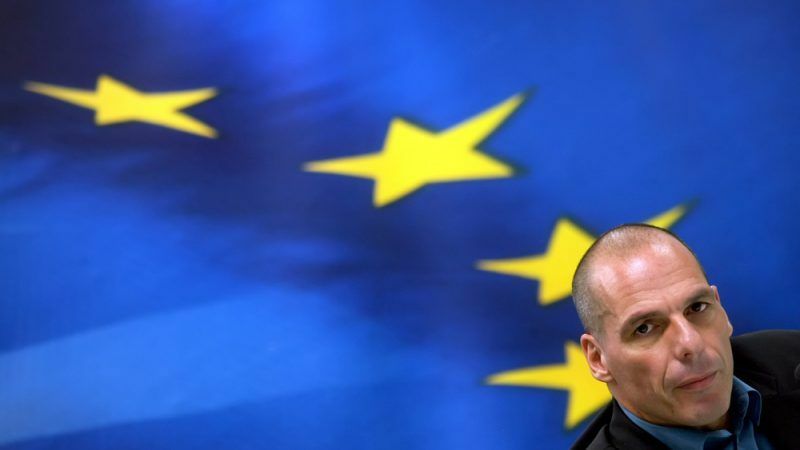 The Democracy in Europe Movement 2025 (DiEM25), which he launched in 2016 to “democratise” the continent, picked him on Sunday as a candidate for the elections to the European Parliament in May 2019. “I accept (the nomination) because it epitomises the new trans-national politics we need in Europe,” he told a news conference in Berlin where his colleagues unfurled a banner with the slogan “European Spring”. “I call on all of you to join us in this pan-European quest for democracy in Europe, democracy in Germany as a condition for prosperity and authentic democracy,” he said. 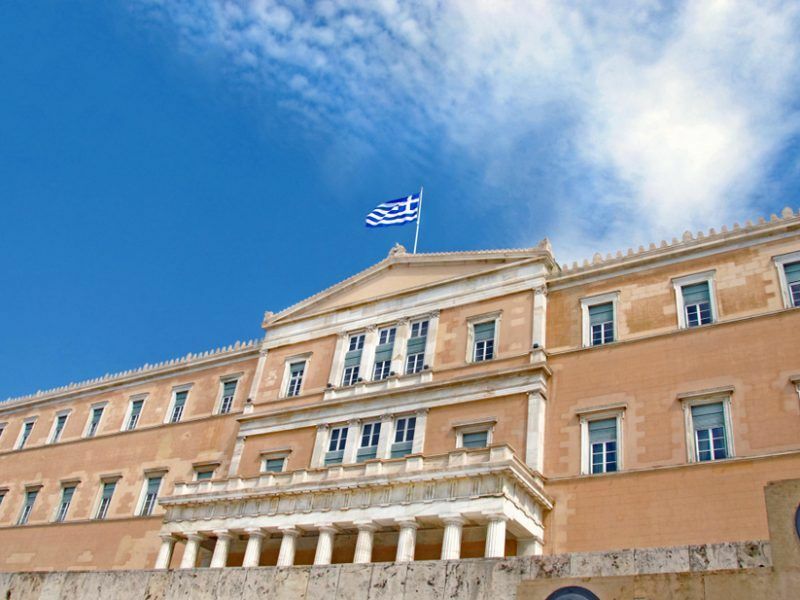 The motorbike-riding academic-economist, who rose to celebrity status during the euro crisis, once described the austerity measures forced on Greece by creditors as “fiscal waterboarding”. Varoufakis, who frequently clashed with his hardline German counterpart at the time, Wolfgang Schäuble, said the political centre in Germany was under threat because of austerity. “On paper, Germany is drowning in money… but the German people have been victims of the same austerity as the rest of Europe. The result is low levels of investment,” he said. This, he argued, boosted inequality, share prices and house prices. He said his movement wanted to pour cash, raised if necessary via bond issuance, into green policies to tackle climate change. Varoufakis, who quit as finance minister in 2015 over Greece’s bailout terms, has also compared the bailout to the Versailles Treaty, which forced crushing reparations on Germany after World War One and contributed to the rise of Adolf Hitler.